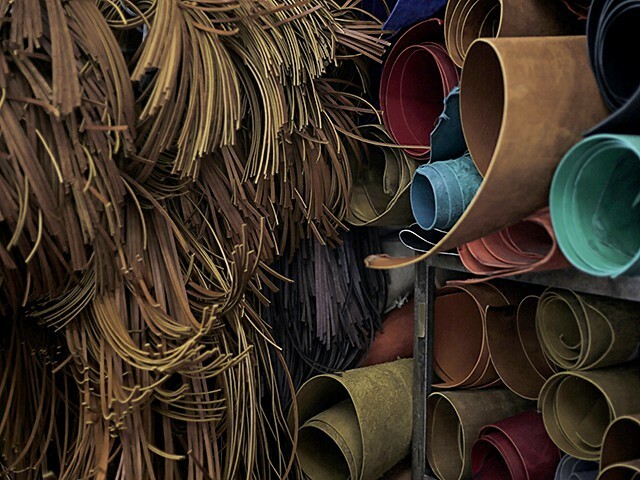 CRAFTSMANSHIP - The unyielding commitment to quality and craftsmanship sets Wilson ball gloves apart from anything else on the market. Through every step of production and onto the field, no detail is too small when it comes to these gloves. 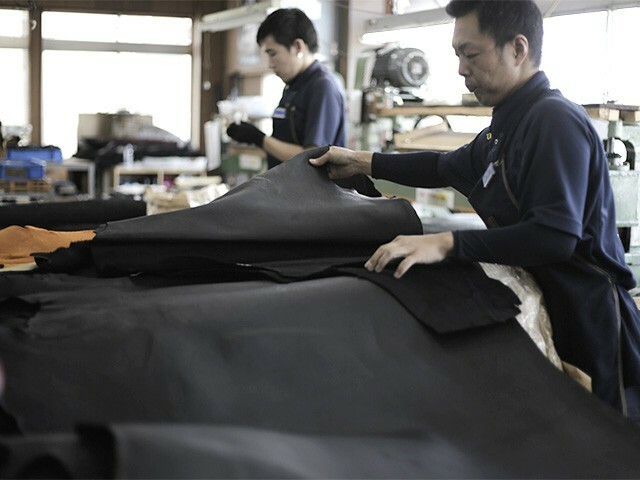 Shigeaki Aso, Wilson’s Glove Master Craftsman and his team spend countless hours with hundreds of Wilson Pro Advisory Staff players, partner college programs and elite travel ball players to better understand what the best talent wants in their glove. This information is shared with our expert-trained craftsman, ensuring a meticulously built glove where no detail is overlooked. MATERIAL - The Wilson glove team is constantly refining A2000 Pro Stock patterns and materials with the help of hundreds of MLB players every season. We take that insight and apply it alongside the innovative technology that has made the glove so popular among ballplayers at all levels. Components like our Pro Stock leather identified specifically for ball gloves long before it reaches your hand and expertly chosen SuperSkin and Dual Welting help make A2000s the most famous baseball glove and the players’ choice. PRO STOCK LEATHER - Made specifically for Wilson ball gloves, this American Steerhide is preferred by professional players for its rugged durability and unmatched feel. Everything from the expertly-chosen and finished leather to the craftsman handling it ensures Wilson delivers the best gloves in the world. 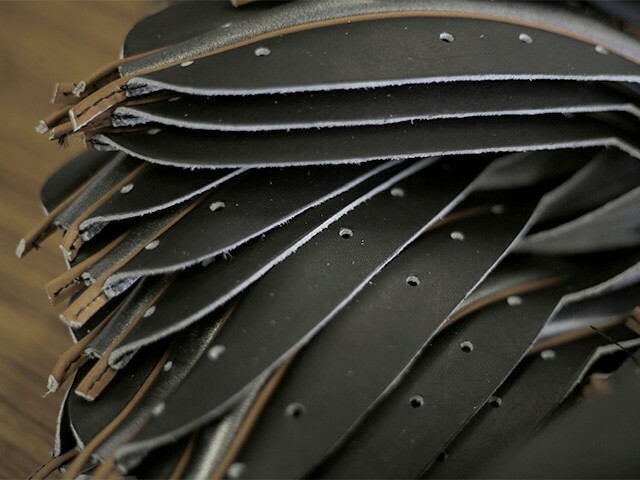 ROLLED DUAL WELTING - Thin strips of our Pro Stock leather are skived thin and rolled, providing long-lasting shape and a quicker break-in on our A2K and A2000 models. OFFICIAL BALL GLOVE OF MLB - Since 1957, Wilson Glove Days have been an annual tradition at the dawn of each baseball season. 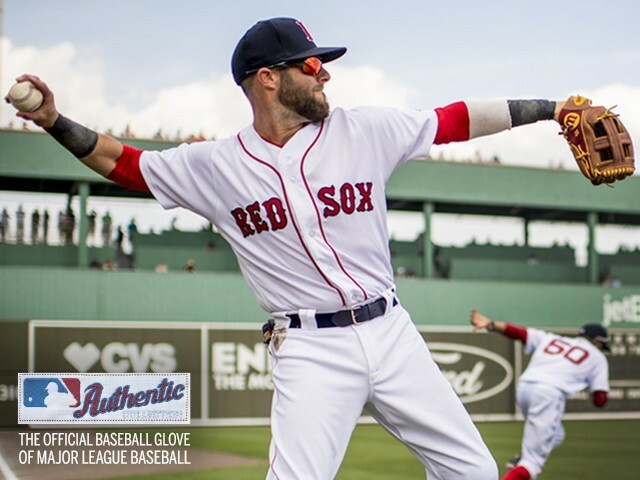 Building on that long tradition in the game, Wilson serves as the Official Ball Glove of Major League Baseball and the preferred choice of Major League players across the league. At the conclusion of each season, Wilson honors the best defensive players in Major League Baseball with the Wilson Defensive Player of the Year Award. We rely on insight from Hall of Famers, All-Stars and the Advisory Staff to continually innovate and deliver the most outstanding line of ball gloves each year.